Need to rip a DVD or convert a video file? 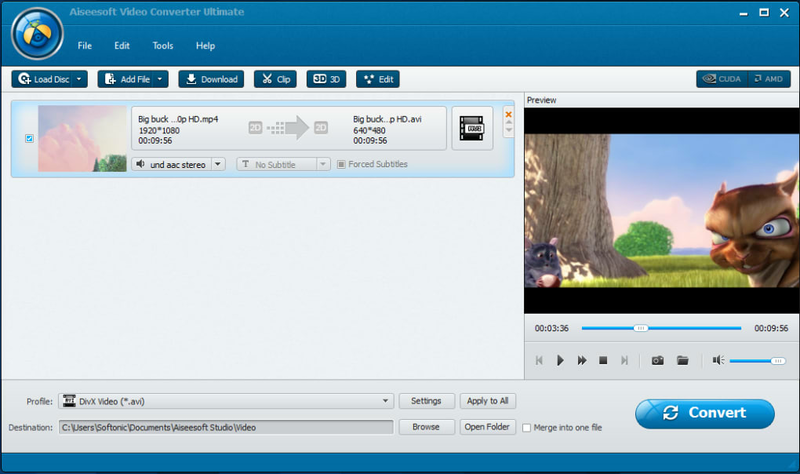 Aiseesoft Video Converter Ultimate is a handy one-stop shop for video conversion, giving you complete control over the resulting file. 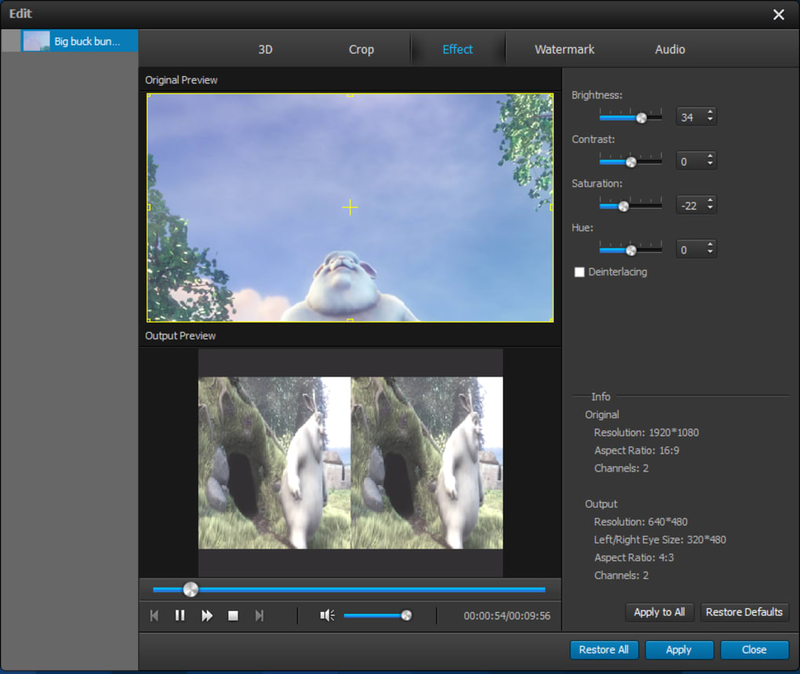 It also includes some video editing tools, including support for 3D video conversion. 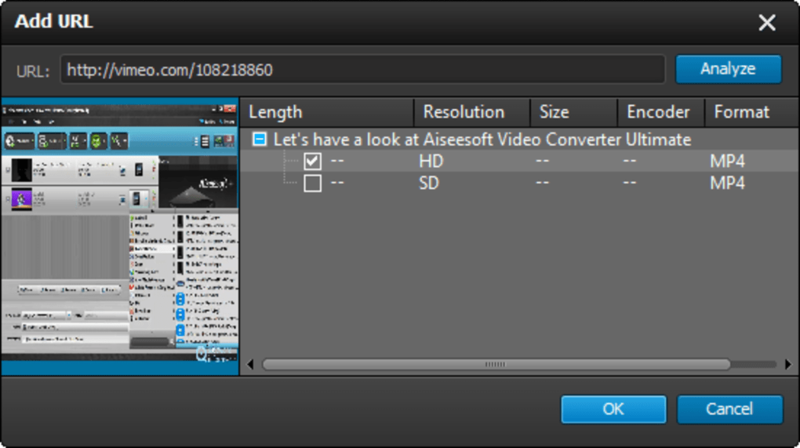 Aiseesoft Video Converter Ultimate certainly lives up to its name. It contains pretty much everything you could imagine you’d need to convert video files on your computer. The software allows you to rip DVDs, convert video files, or download online videos and save them to your PC. The software supports conversion to and from a huge range of different file formats, including all the usual suspects such as MP4, AVI, MOV, WMV, FLV, etc. 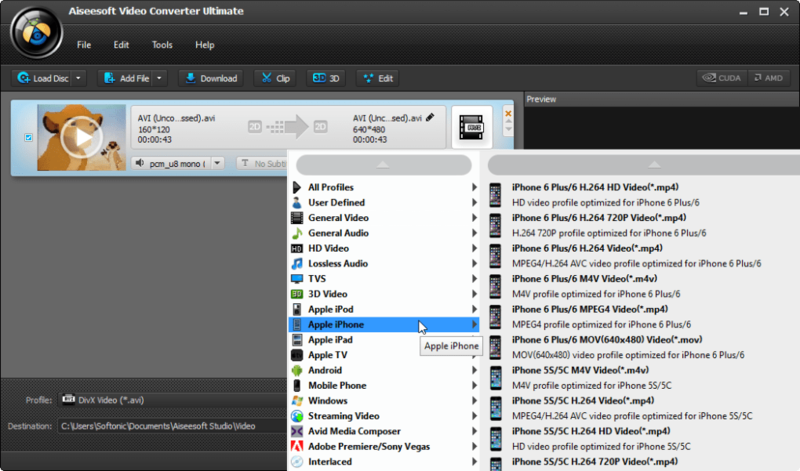 Aiseesoft Video Converter Ultimate makes it easy for you to convert video files to the right format, with custom conversion presets for a wide range of mobile devices, online streaming video, as well as user-defined profiles. 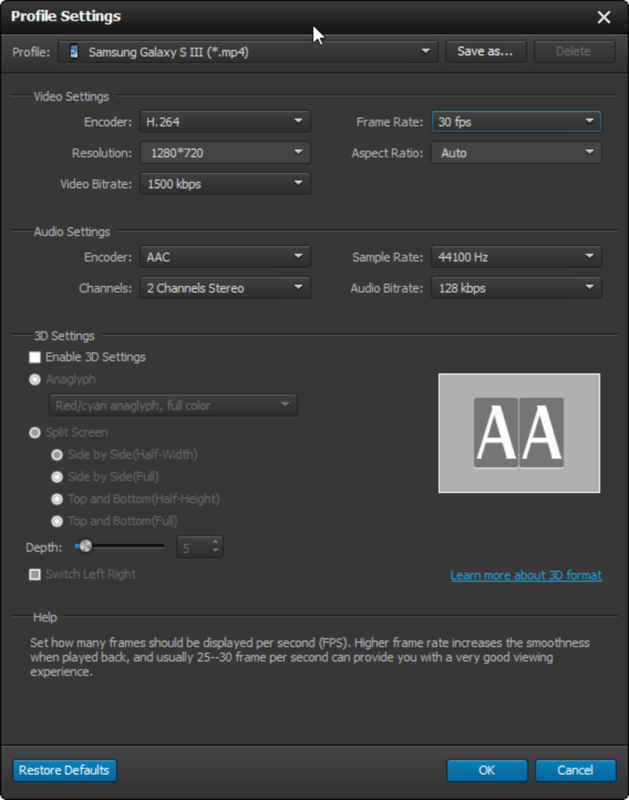 There are plenty of video conversion settings that you can tweak, including the encoding method, frame rate, aspect ratio, and resolution. 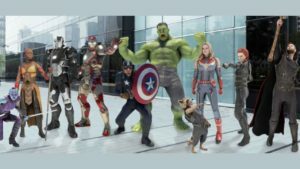 One of the standout features of Aiseesoft Video Converter Ultimate is its support for 3D video, allowing you to make 3D videos using one of several supported output methods. 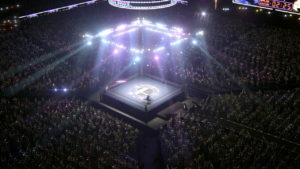 Besides this 3D option, there are various other video editing tools within the software, such as Crop, Watermark, Audio, and Effects. 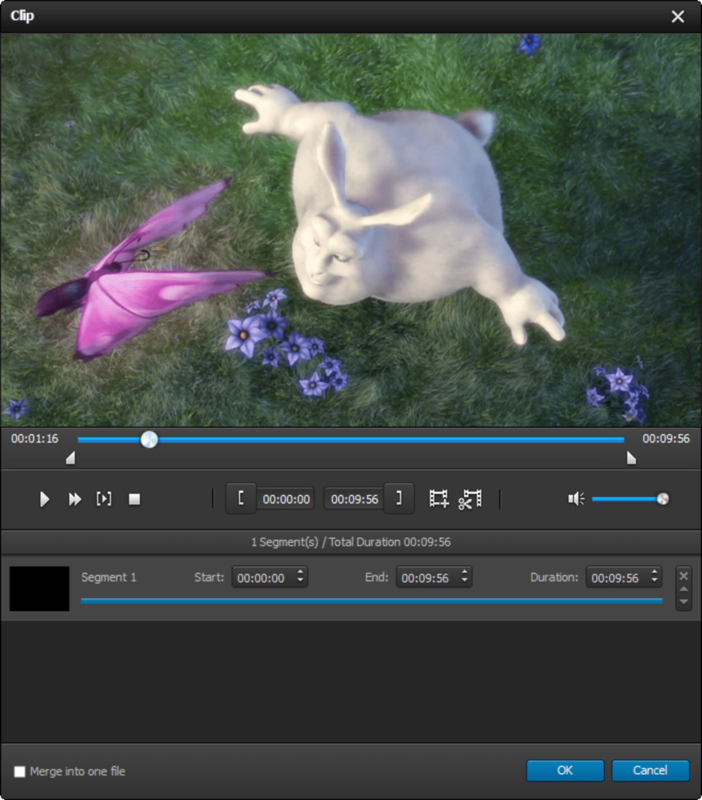 The Effects option allows you to control visual elements of the video, such as brightness, contrasts, saturation, etc. 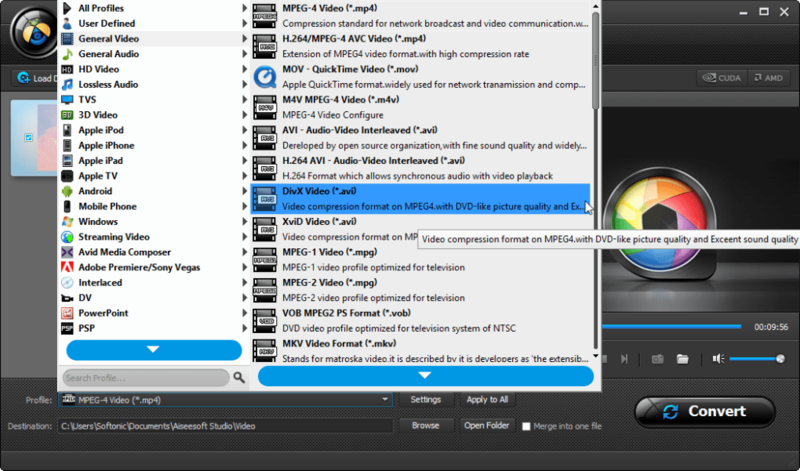 There’s also a Clip option within Aiseesoft Video Converter Ultimate that lets you trim your videos down. You can split videos into segments and set the start and end points of clips, which is a useful feature to have within a conversion suite. 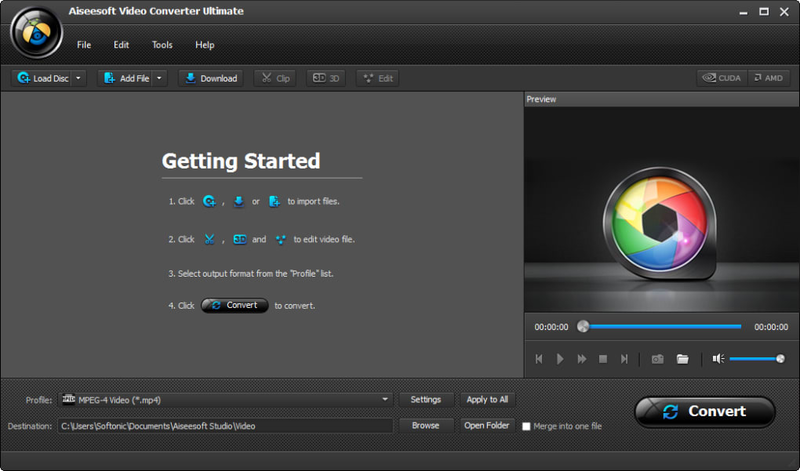 For such a powerful application, Aiseesoft Video Converter Ultimate is refreshingly simple to use. The skinnable user interface lays everything out in an intuitive manner, making it easy to navigate. 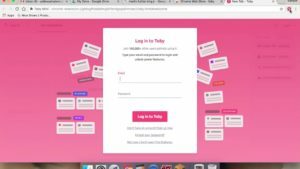 The basic options are listed in the toolbar at the top (Load Disc, Add File, Download, Clip, and Edit), and there are video preview panels throughout the software so you’re never in doubt about how the converted video will turn out. The conversion profiles are particularly useful and well laid out. The inclusion of a profile search makes it very easy to find which particular device you want to use your video on, then apply the conversion profile. Conversion in Aiseesoft Video Converter Ultimate is fast enough and I experienced no issues with videos failing to convert during my tests of the application. The only feature I really would’ve liked to see added to the software would be the ability to rip Blu Ray disks, but perhaps this is too much to ask! It is 3 in 1 video converter software, which can convert any video, rip home DVD and download online videos. 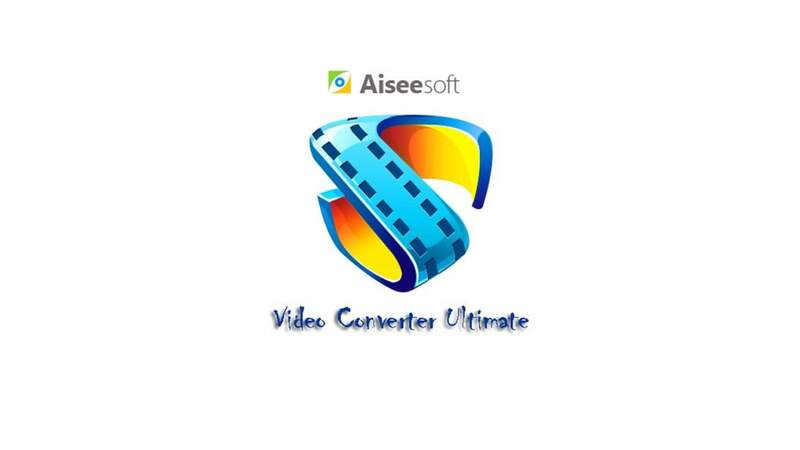 Aiseesoft Video Converter Ultimate is 3 in 1 video converter software, which can convert any video, rip home DVD and download online videos. It can convert any video and home-made DVD to 2D/3D video format including AVI,WMV,MOV, MP4 etc. Besides, it supports downloading online videos from popular video sites like YouTube, Vimeo, Yahoo, etc. It supports popular devices such as iPhone SE/6s Plus/6s/6/6 Plus/5s/5c, iPad Air 2, iPad mini 3, iPad mini 4, iPod touch 5, Samsung devices and other popular devices. 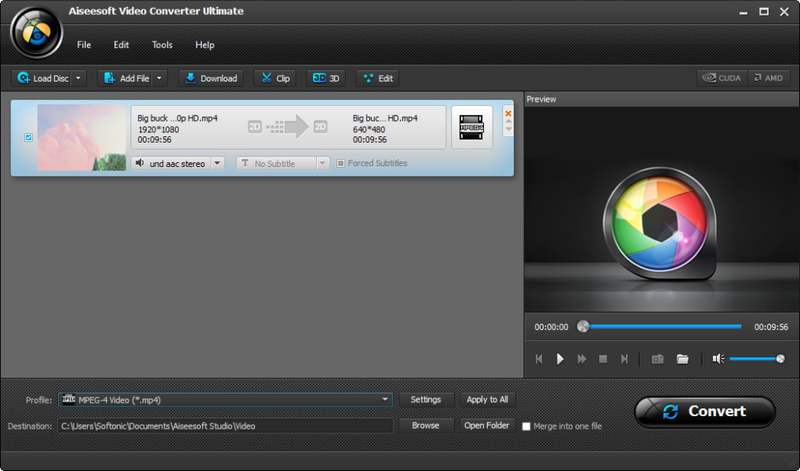 What do you think about Aiseesoft Video Converter Ultimate? Do you recommend it? Why?